Vodafone owns a 45% stake in Verizon Wireless. This is a fact that rankles Verizon constantly. Verizon has tried a number of times to work out a deal to buy out Vodafone, but it hasn't been able to make the deal yet. 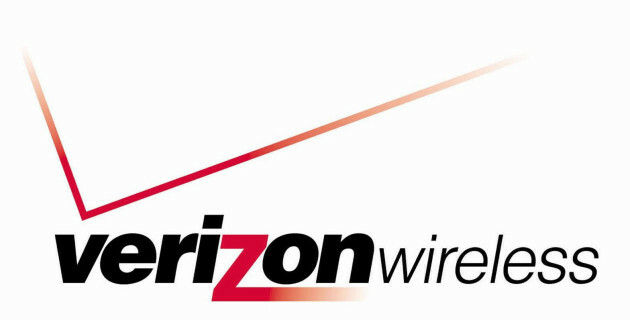 According to the Wall Street Journal, Verizon and Vodafone have started up talks again to try to arrange a buyout. The talks between the two sides had said to have fallen off recently, but apparently have gotten very serious. The report says that Verizon is looking to buy out Vodafone for "well over $100 billion"; word has it that the talks have gotten serious enough that Verizon has even been talking to multiple banks about the loans for around $50 billion it would need in order to complete the deal. Earlier this year, the two sides were quite far apart with Verizon said to be pushing for a deal closer to $100 billion, while Vodafone was asking for something around $130 billion.